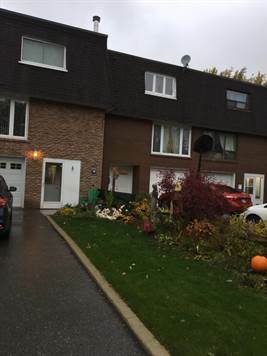 Great freehold townhouse in mature location with 127.90 ft deep lot , private backyard with wood deck. Newer windows. Very spacious. Great value for this high demand area. Roof & driveway 2017.